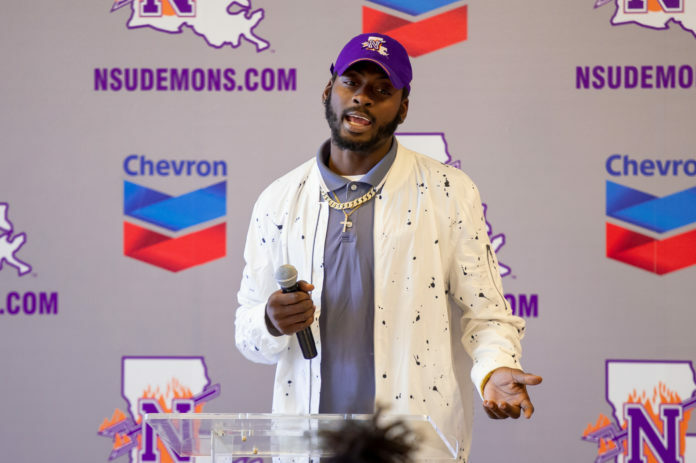 erguson announced he is declaring for the 2019 NFL Draft and will forgo his senior season in 2019 at Northwestern State. The game-winning 6-yarder in the second overtime of a 37-34 victory over 18th-ranked McNeese on Nov. 10. A 25-yarder vs. Grambling in a 34-7 win on Sept. 8.